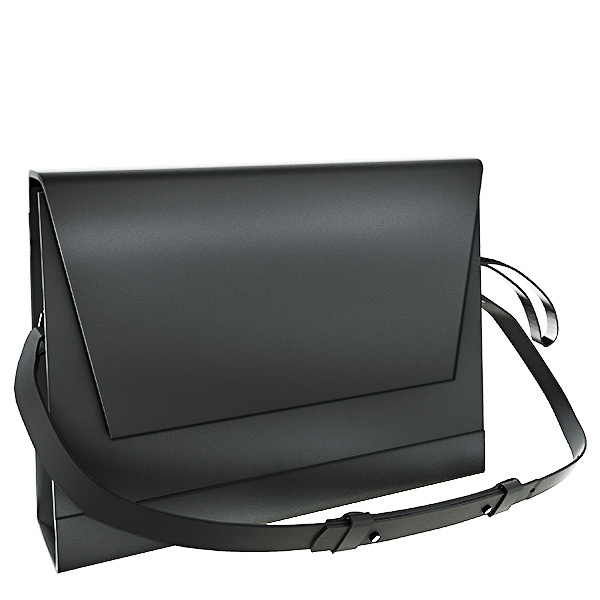 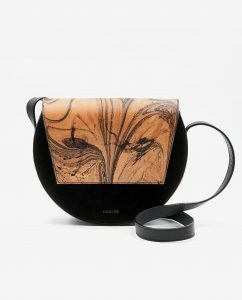 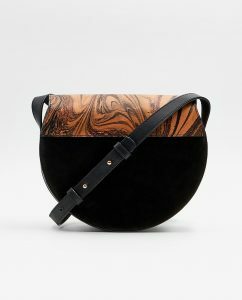 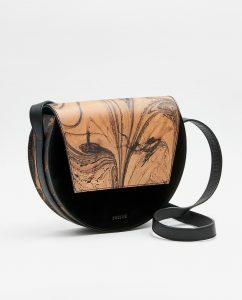 Unique Collection European leather cross-body purse finished with signature hardware and detailing. 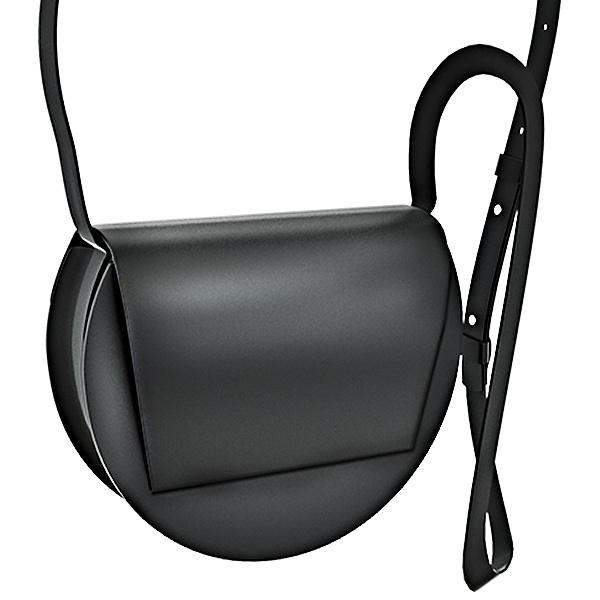 Designed to be handheld or worn over the shoulder and strictly limited to one piece. 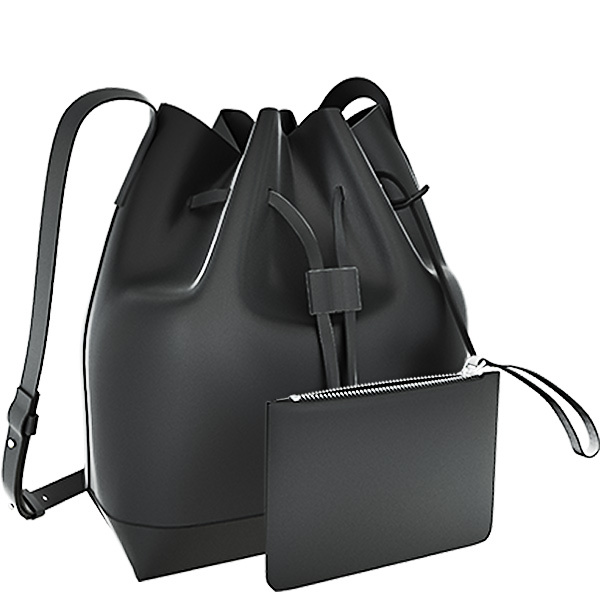 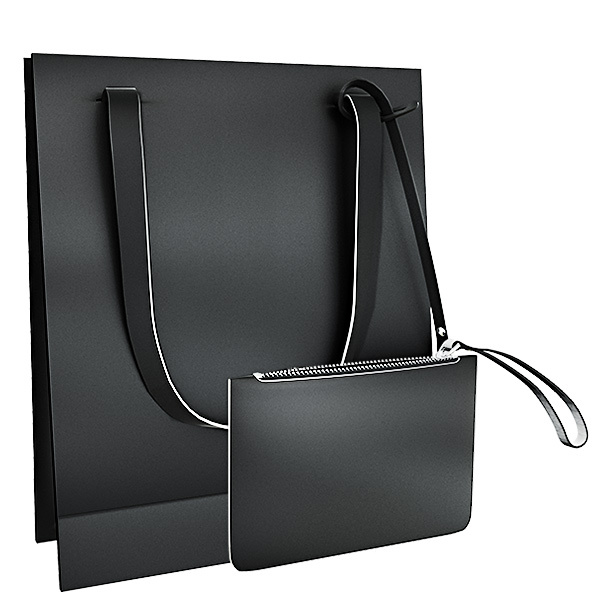 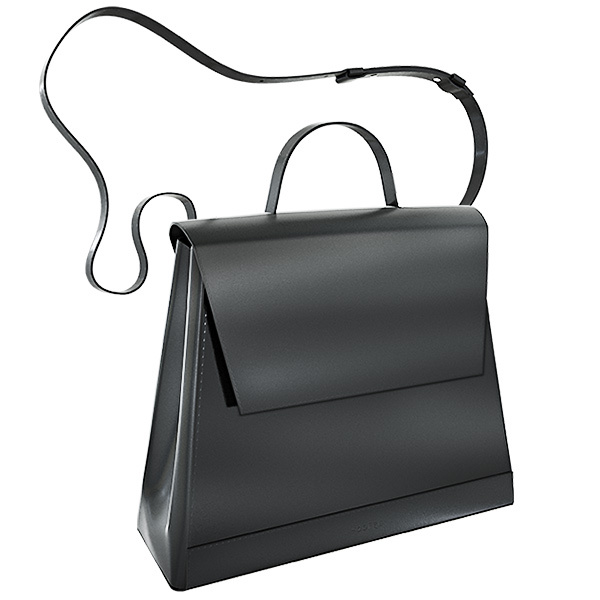 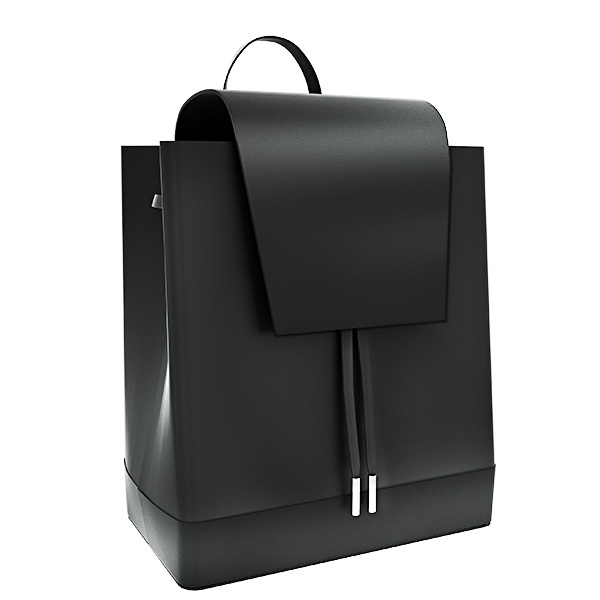 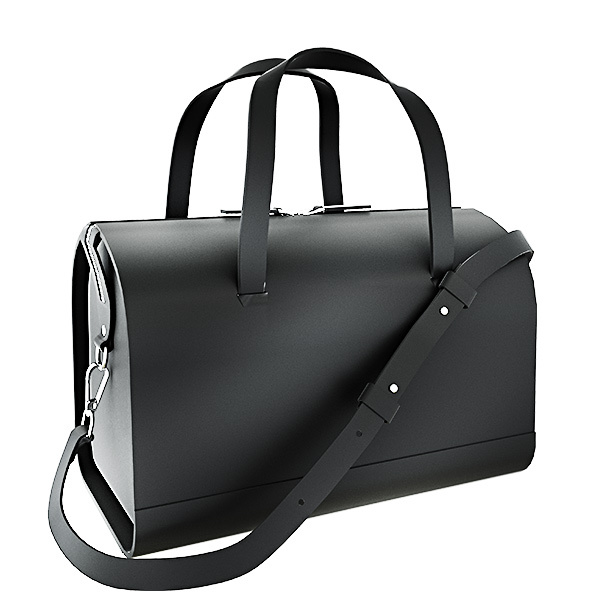 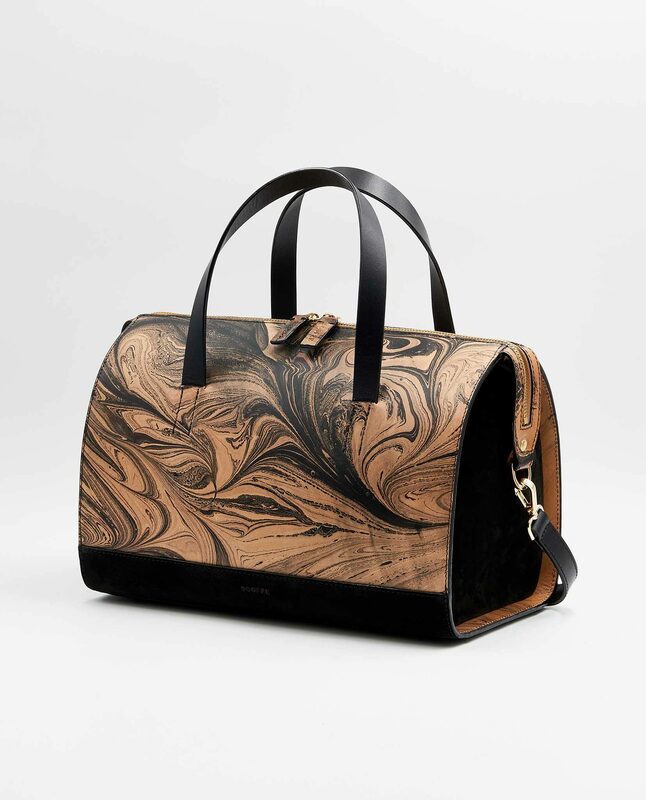 It’s made of premium European vegetable tanned and smooth leather. 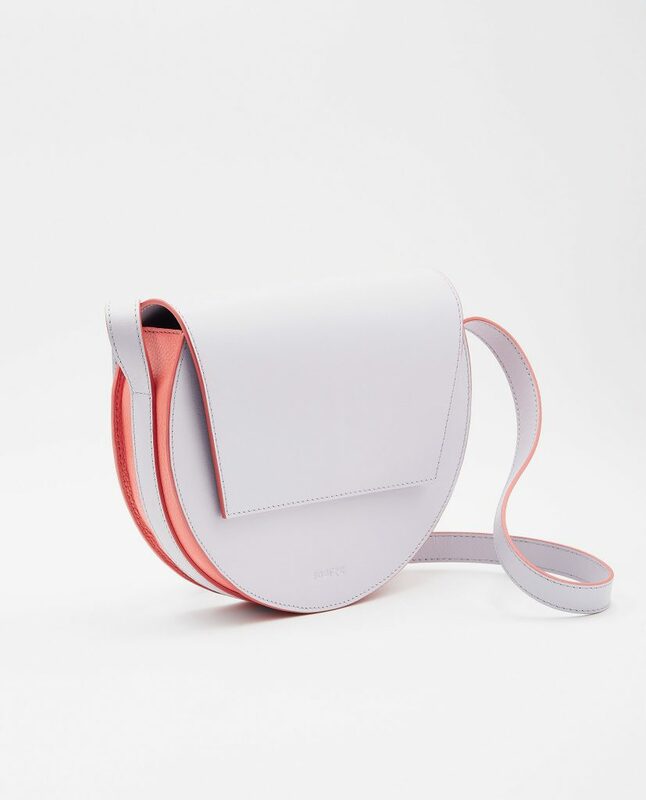 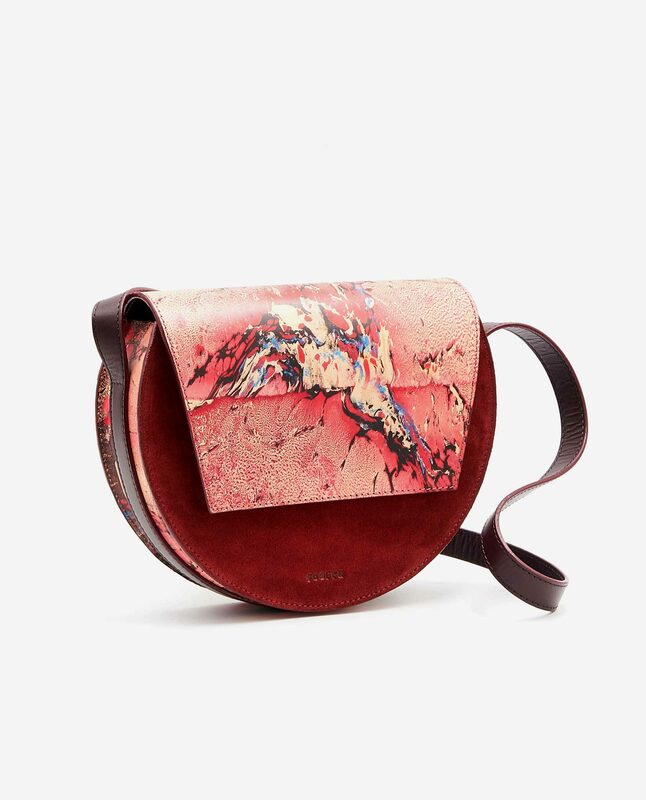 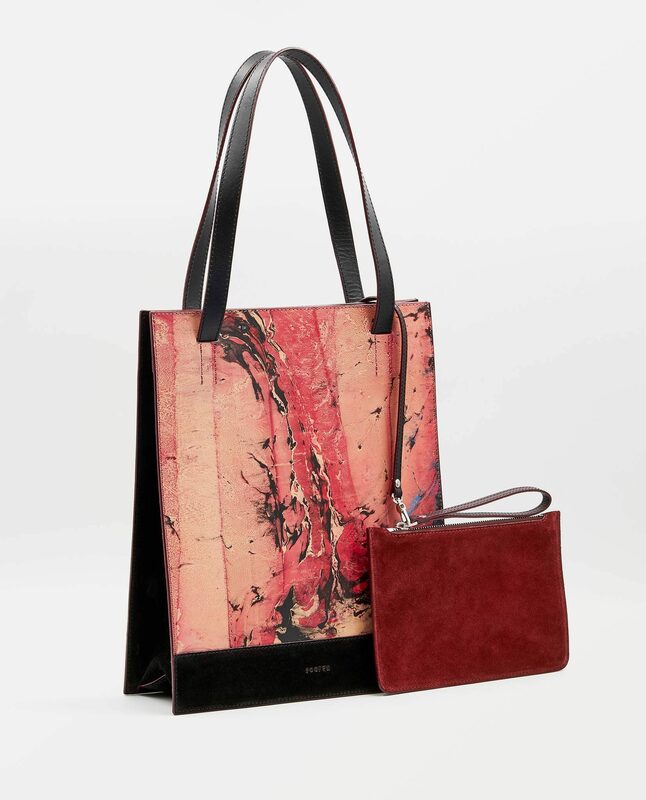 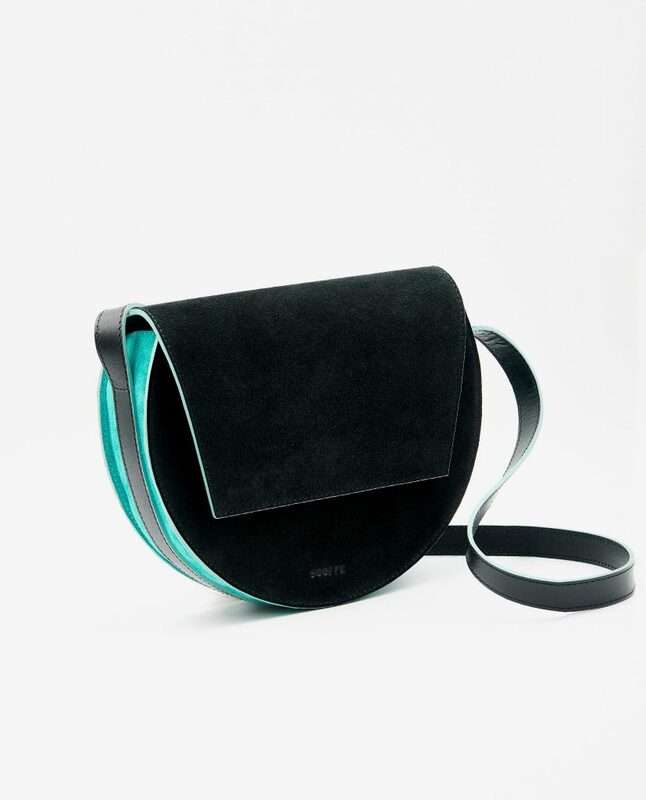 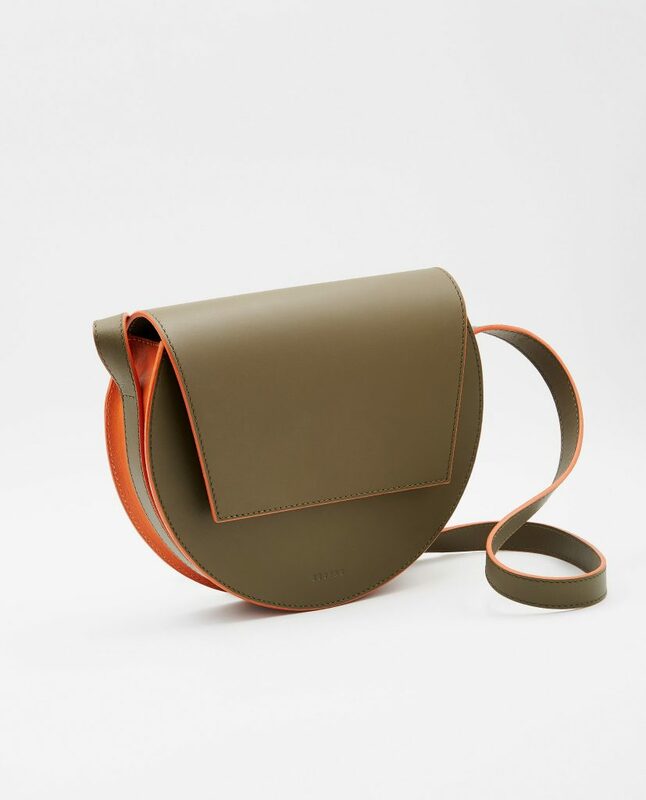 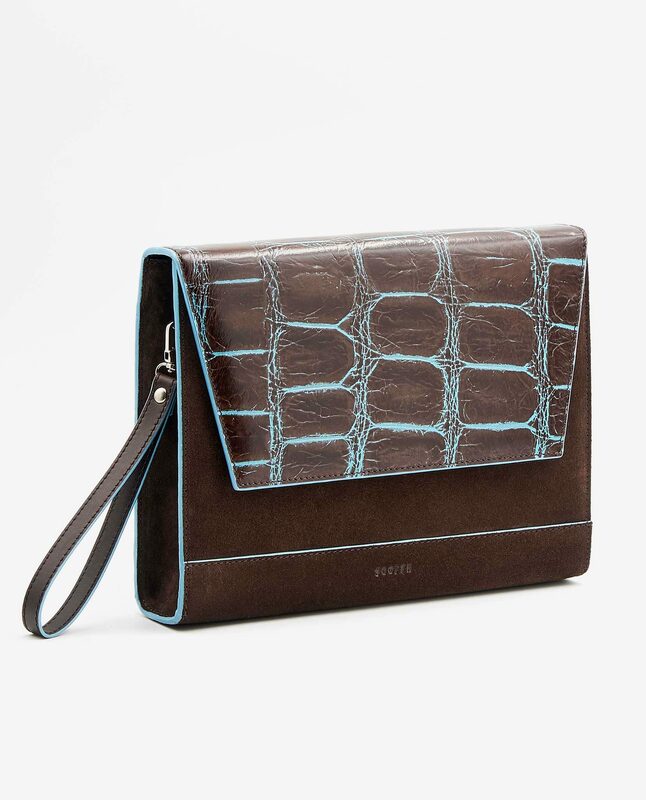 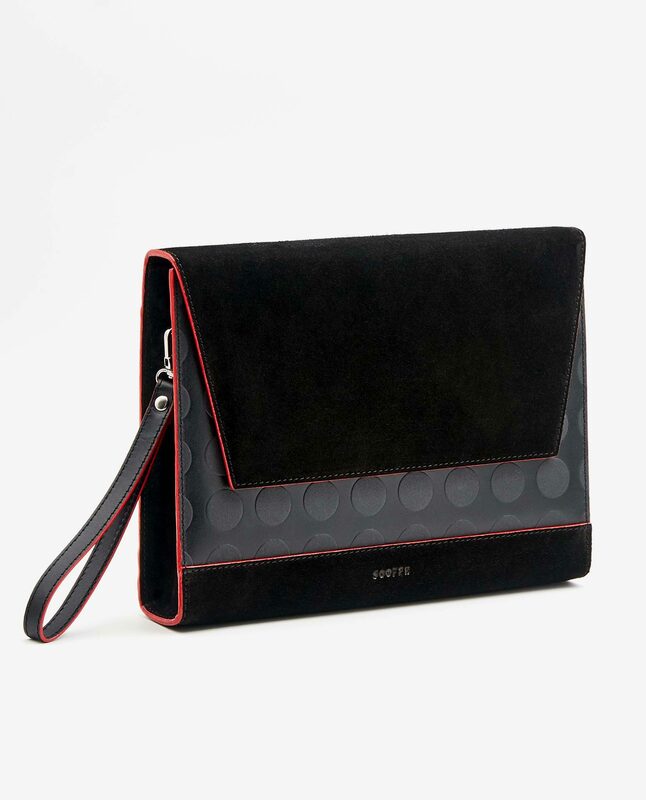 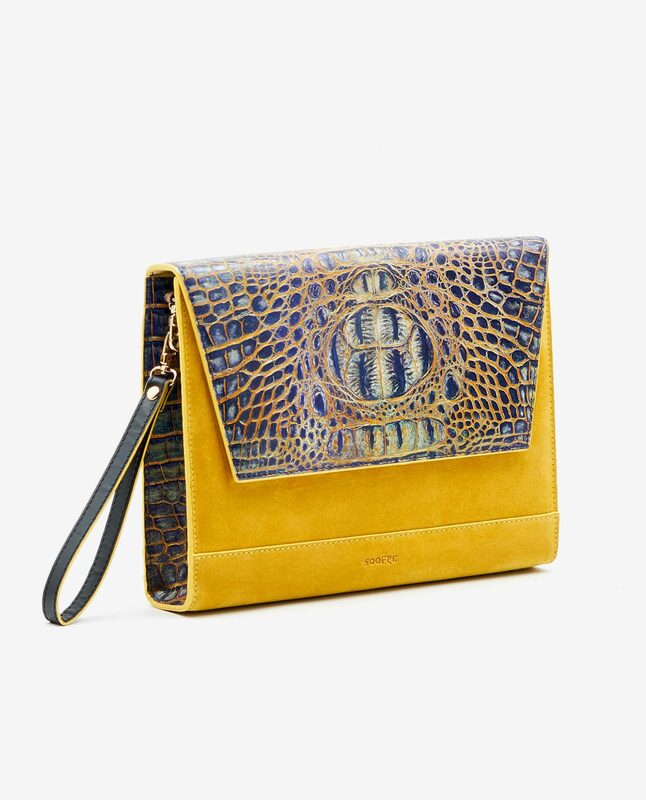 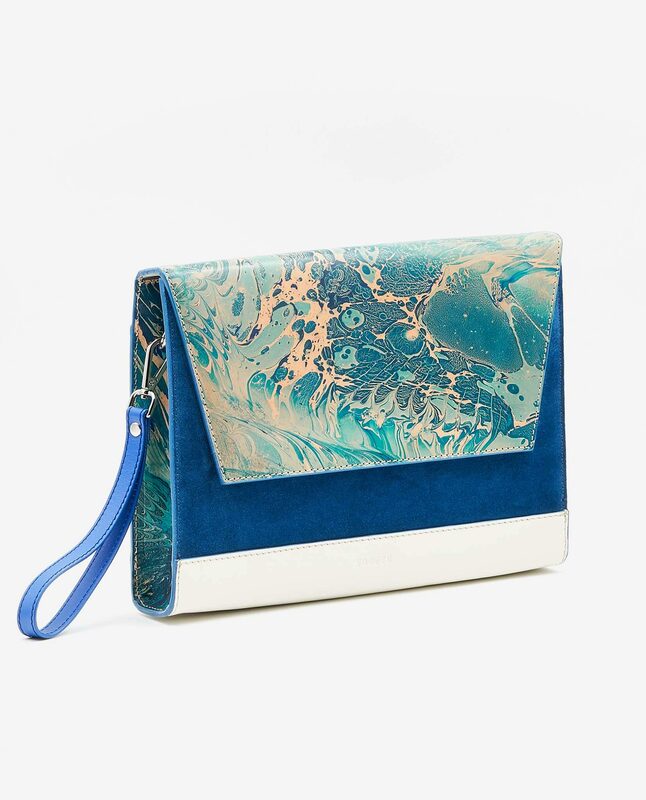 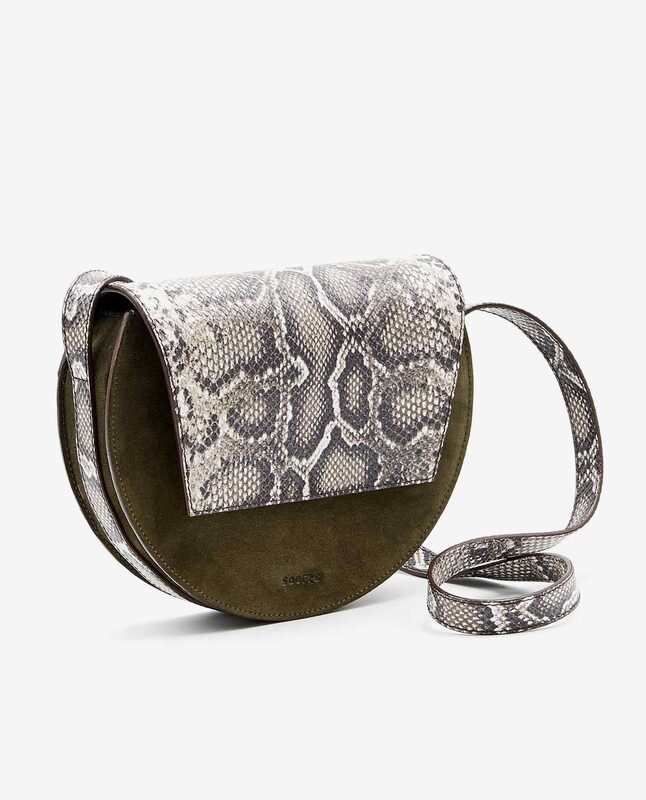 The true eye catcher – SOOFRE’s signature edges are expertly painted by hand and give your crossbody a unique look.